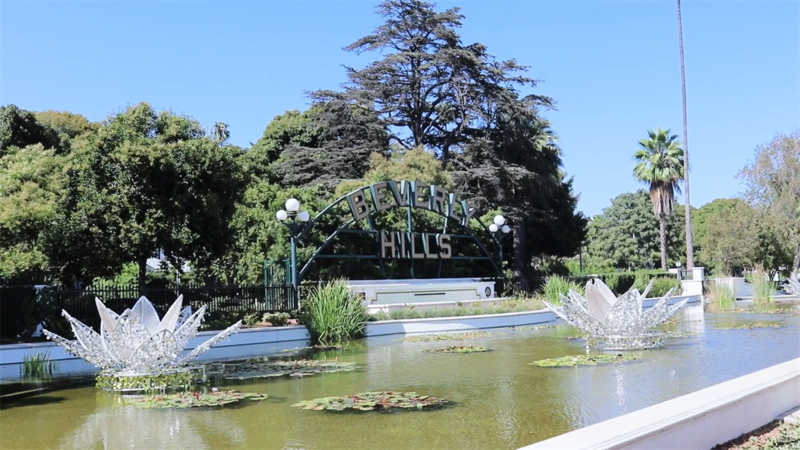 How does the Beverly Hills community influence your life and work? Beverly Hills is a unique community, especially with money and finance. Those who work, live, and do business here demand and subscribe to a “gold standard” level of service that is expected from every business that has a presence here. I’ve been involved with the Beverly Hills Rotary and Chamber of Commerce for many years. The professional relationships that have blossomed from these organizations are based on a deep, shared commitment to this world-renowned city.